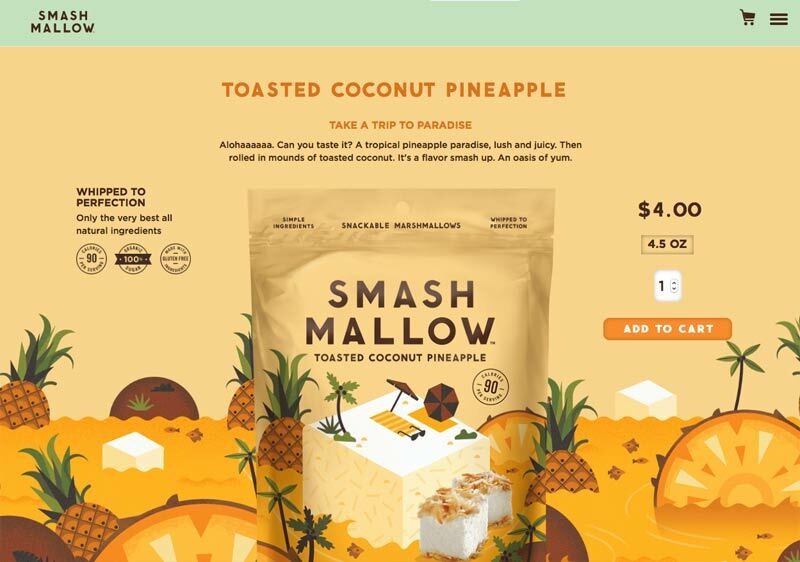 How do you disrupt the snack market? 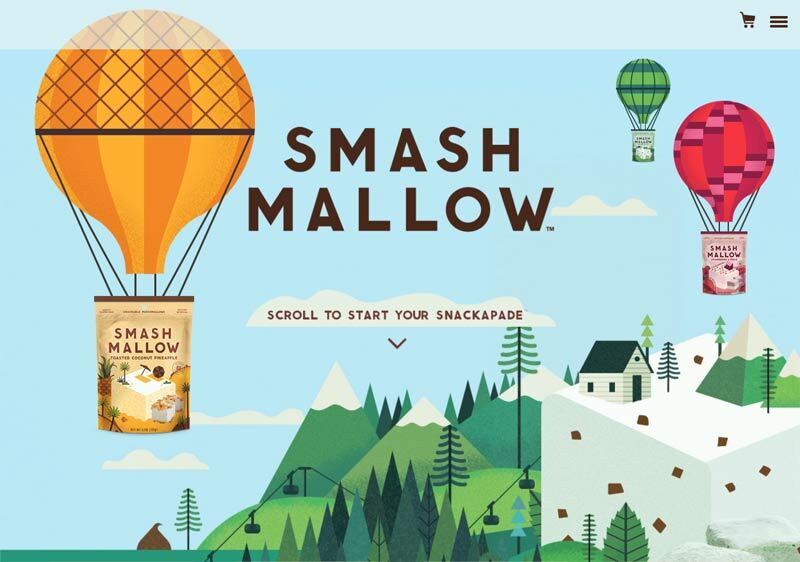 Smashmallow is no ordinary marshmallow. It’s all natural, gluten-free, and oh-so snackable. 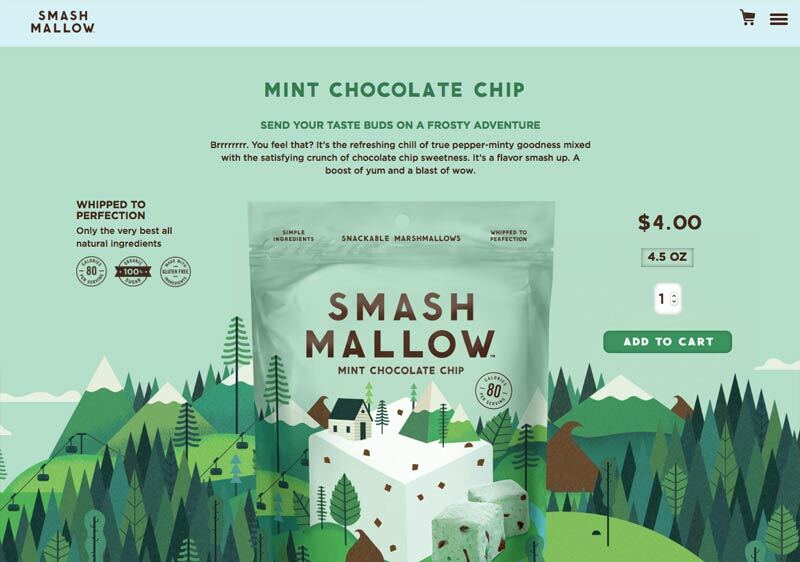 A culinary smash-up of deliciously delightful flavors you’d never expect to find in a marshmallow. Like Cinnamon Churro and Meyer Lemon Chia Seed. No surprise, it’s the latest innovation from food & beverage incubator Sonoma Brands, best known for making beef jerky cool again with Krave. To change people’s perception of the marshmallow, we started with a new name that conveyed both attitude and flavor. 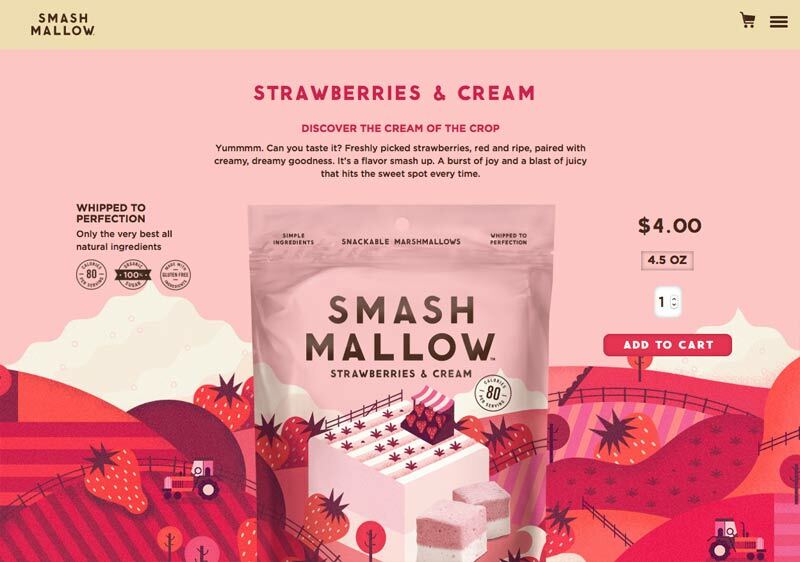 Then we elevated the brand with whimsical, mouth-watering copy for packaging and the web. Let the snacking adventure begin.